The Australian landscape is so diverse that no matter what your preference is, you can be sure to find a place that suits your tastes and needs to a T. Of course, the country is known for its gorgeous beaches and generally mild climate, but for those who crave the winter atmosphere and favour the beauty of the mountains, they can choose to make the most of the Alpine regions. It is a real privilege to live or have property in the Australian Alpine region, especially in the area of Mt. Buller. Without a doubt, there’s a lot of fun, excitement, and opportunities in residing in a resort town. Besides these, there’s also the blessing of being surrounded by the natural wintry beauty of snowy slopes. The cold certainly demands that homes be made warmer and cosier. One of the features that influence the warmth and cosiness of a home is its flooring. If you want to have these qualities reflected in your home, your logical choice for flooring is carpet. Mt. Buller homes may tend to play up the whole ski resort appeal, but you don’t need to limit your imagination to stereotypes. There is definitely a wide variety of house designs and architectural styles in the area. It’s important to cater to all of them and not just to expectations of Swiss-inspired cottages or mountain log cabins. If you’re going to shop for the right carpet, Mt. Buller does not have to be the aesthetic influence. Naturally, you need to base your choice on the look you want for your interior. Colour, texture, pile, fibre… these are all elements that should complement the general style of the interior, of course, but what other considerations are there besides appearance? You best choose something that is low maintenance. 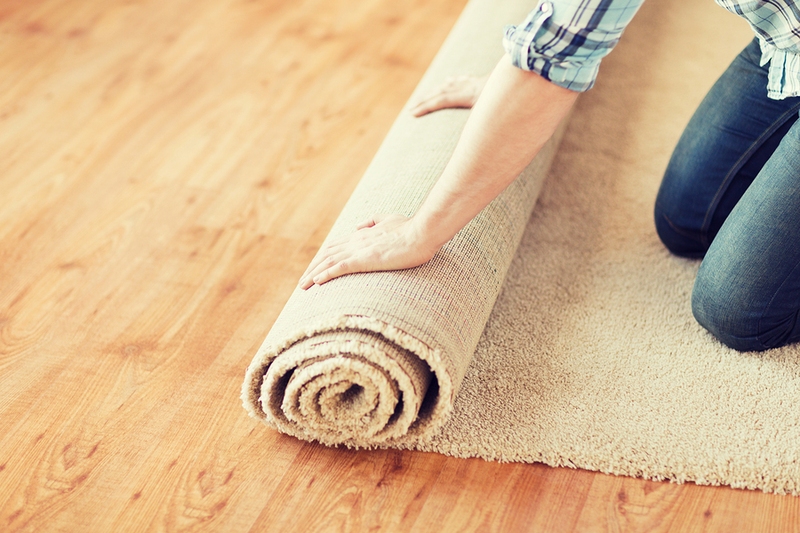 Your carpet should be easy to clean, ideally water- and oil-proof. This makes a sensible choice for all homes, not just the ones in the alpine region, but when you often drip melted snow on your carpet, this is something you appreciate even more. Good insulation. Being in a snowy area, you want to insulate your home from the cold, so choose a carpet that offers great insulation. You need to look at a carpet’s R-factor, its padding’s resistance to heat flow and, effectively, its ability to prevent heat transfer. As a rule, denser and thicker padding makes for better insulation. Remember that you don’t have to stick to just one type of carpet for the entire house. For instance, traffic is one factor that should influence your options. You may want to use tougher and better quality carpet for high traffic areas and then indulge in something prettier yet less practical in less frequented areas, such as the bedroom. Carpets come in all sorts, so it’s important to be guided accordingly when making your choice. Keep the above tips in mind when going out to shop for yours.